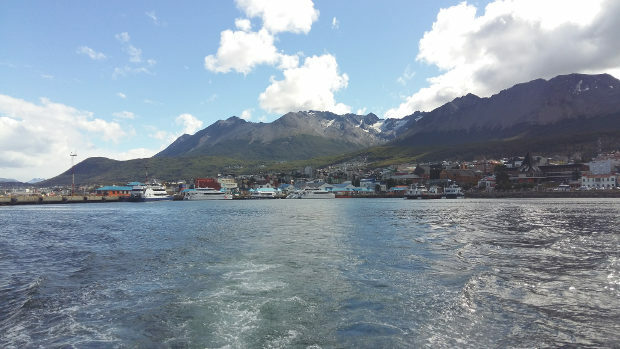 Reception at Ushuaia airport and transfer to hotel. Accommodation. Free time. 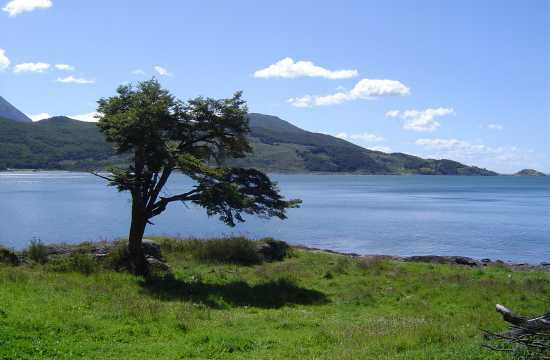 In the morning, after breakfast, depart to Half Day Excursion Tierra del Fuego National Park [+info]. 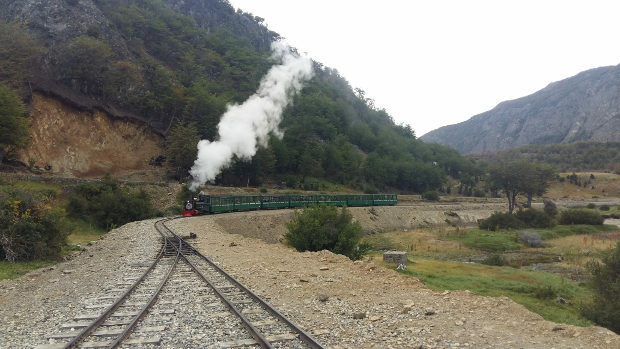 Including End of the World Train [+info]. 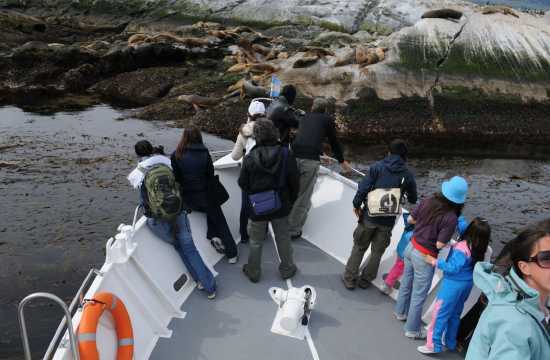 In the afternoon, the beautiful sea excursion Beagle Channel Navigation [+info] takes place. We then transfer you back to the hotel from Port. 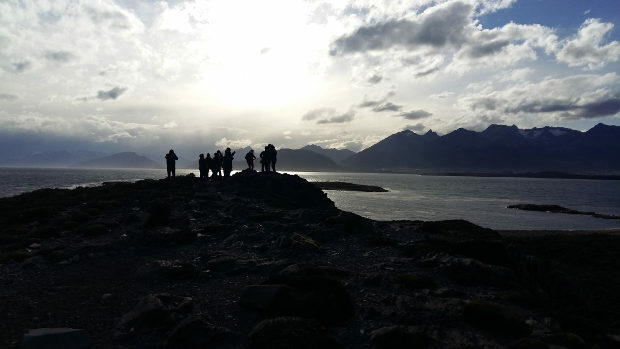 In the morning, after breakfast, the amazing Off road Lakes [+info] excursion will take place. 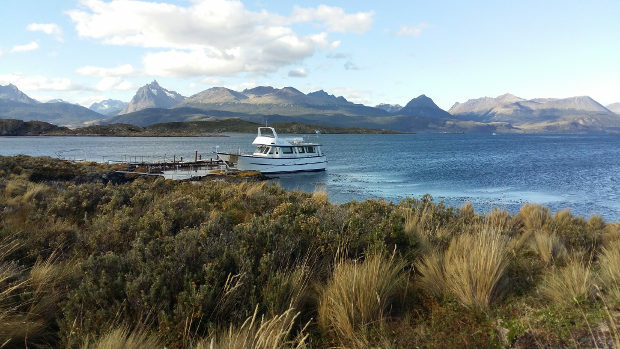 Hotel Altos Ushuaia [+info], Hotel Alto Andino [+info], or similar. 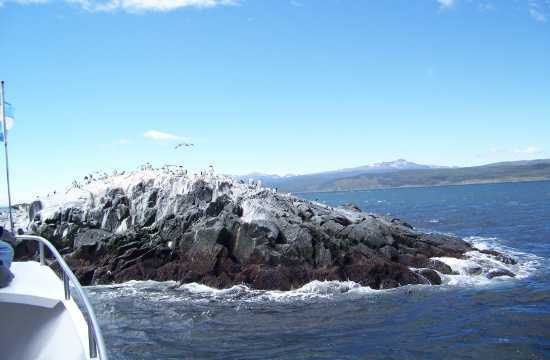 Beagle Channel navigation (exclusive vessel) including transfers to/from Port. Air tickets Buenos Aires / Ushuaia / Buenos Aires. (Ask us for availability and prices).